If we were having coffee today I’d still be beaming about the review. Yes. 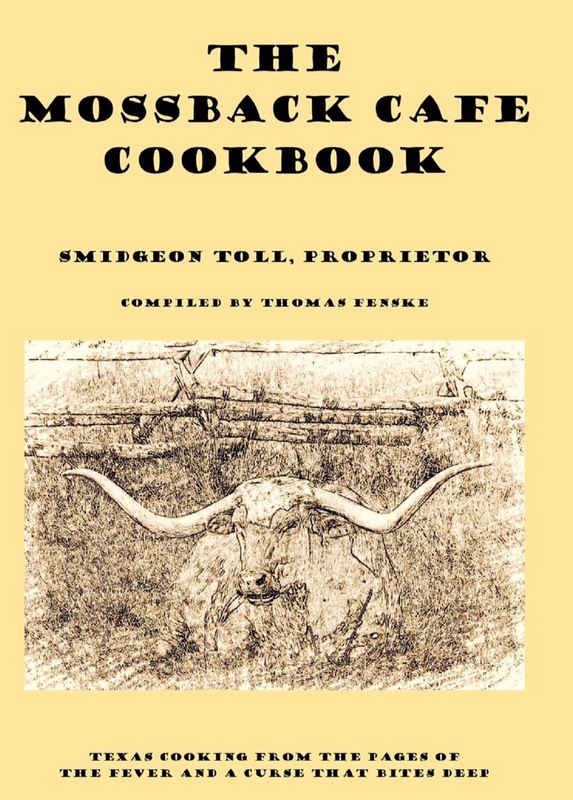 My first independent (and unsolicited) review of THE MOSSBACK CAFE COOKBOOK. A book review blog, The Edifying Word, had previously reviewed my debut novel THE FEVER and they picked up this latest offering, giving it an awesome appraisal. I was especially happy that the reviewer understood the “companion book” intent of the cookbook. 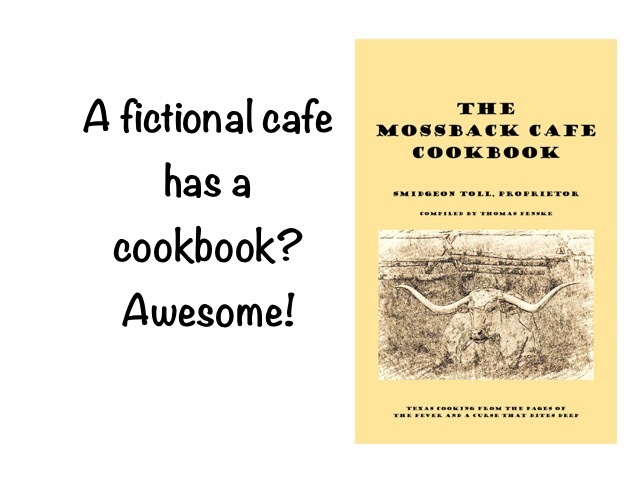 As I’ve said before, it is more than a cookbook and provides valuable insight into the world of the other two novels (and those to come). So check out this review at The Edifying Word and while you are there check out their other reviews.